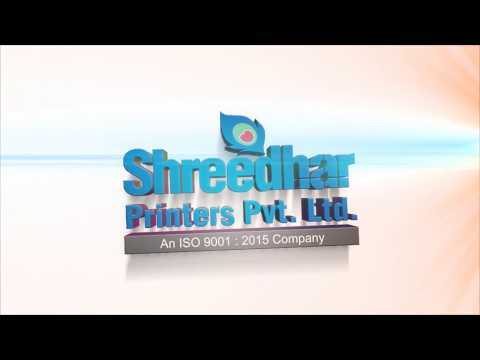 Established in the year 2004, at Ahmedabad (Gujarat, India), we, Shreedhar Printers Pvt. Ltd., are a professionally managed organization, engaged in providing a wide range of Product Catalog Printing, Brochure Printing, Corporate Diary Printing, Book Printing, Brand Promotion Items Printing and Printing Box. The extensive industry experience consistently guides us to meet our varied business requirements and ensuring our product superiority in the domestic markets. We create cost effective marketing and design solutions without sacrificing the creative process. We keep your budget intact and your project on track. Add to the mix a strong focus on service and creativity. We bring your ideas to life and keep them breathing.